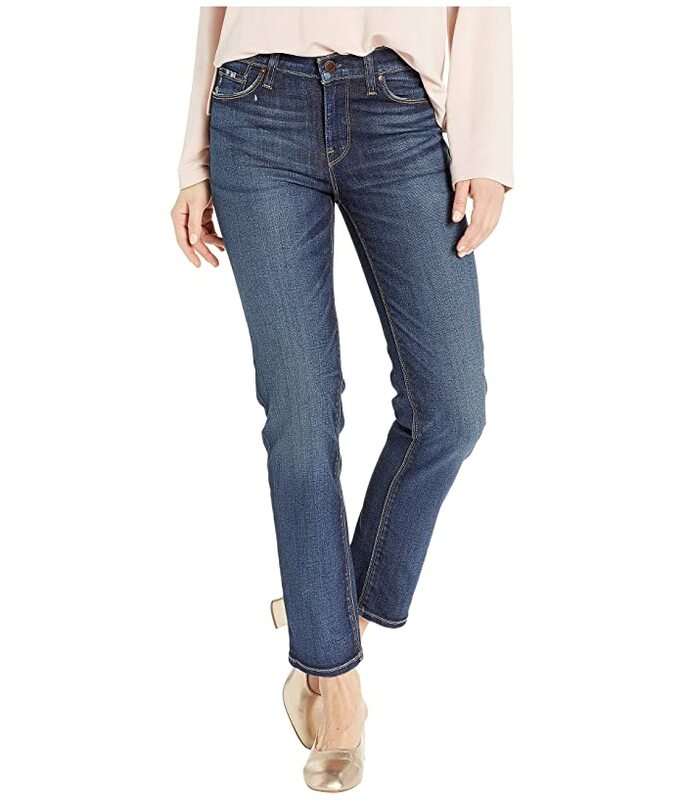 Show off your fashion-forward denim game with these HUDSON® Nico Cigarette jeans. 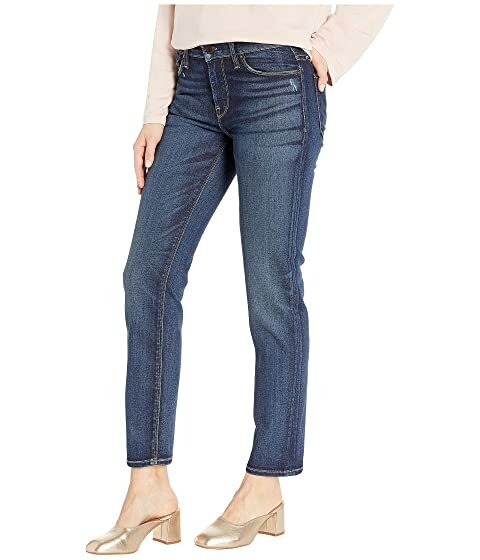 The streamlined Nico jean sports a flattering mid rise and slim-straight leg that hits right at the ankle. Riptide is a heavily hand-sanded medium blue wash with vivid whiskering at the pockets. Subtle grinding at the seams and pockets polish off the lived-in look.